Good Day from Upton Farm! 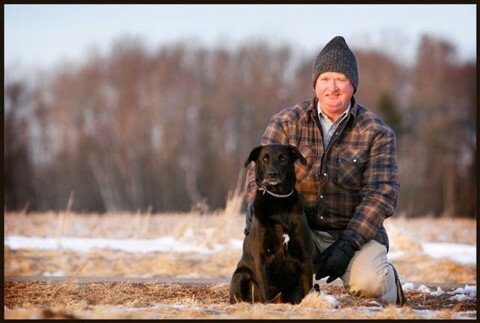 You’ll find Erroll Smith and his friendly Labrador Retriever strolling the Upton Farm pathways at least three times a day. Say “Hi!” when you see them! This entry was posted on March 23, 2007 at 12:57 pm and is filed under Pictures, Raising Awareness. You can follow any responses to this entry through the RSS 2.0 feed. You can leave a response, or trackback from your own site.